When I reviewed Windows 10 after its launch last year, my advice was to wait and see. Seven months later we have had the chance to see 10 running on many systems. This is what we have learned. Feedback has been mixed and has changed over time. 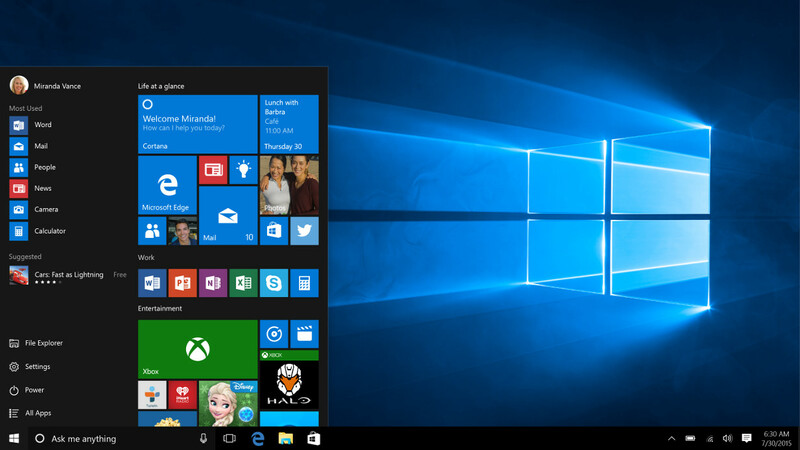 Windows 10 has evolved since launch, with updates fixing issues while creating new ones. Its evolving nature could create problems for those with older computers and limited internet connections. Compulsory updates have caused issues, including Windows Live Mail becoming increasingly incompatible. “Windows mail fail,” if you will. But 10 has many fans. People with good internet connections and modern computers like the new interface and how the operating system maintains itself. Microsoft’s online store has also been popular, making it easy to find software while avoiding the malware plague. Many problems associated with Windows 10 are due to poor internet connections and old user habits. Retraining can help – ask your local PC repair shop if they can recommend someone.